Members of the Innovation Visual team were delighted to attend INBOUND 2018 in Boston, MA this week. 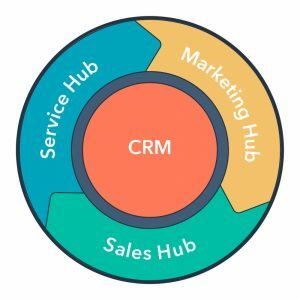 This year INBOUND brought together a community of over 24,000 people who all have a passion for digital marketing, sales and delighting their customers through the inbound methodology. It has been a fantastic week so far for the Innovation Visual team attending INBOUND 2018. The growth of HubSpot since it was founded in 2005 is simply staggering. HubSpot would never have come about if it wasn’t for the company’s co-founders Brian Halligan and Dharmesh Shah. 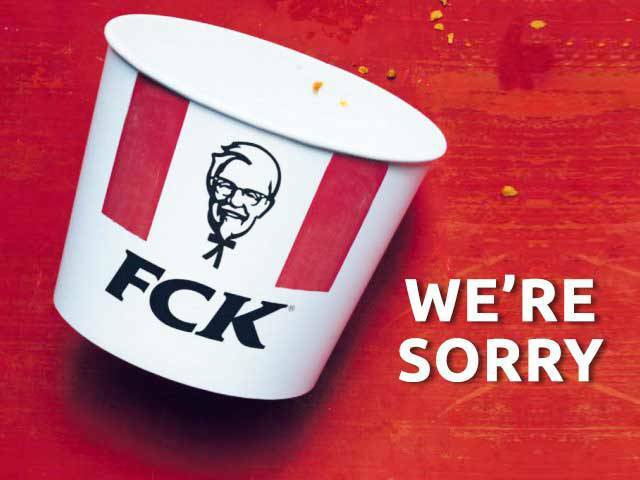 Without their foresight to see that there was a gap in the market for inbound marketing, none of us would have been attending INBOUND. 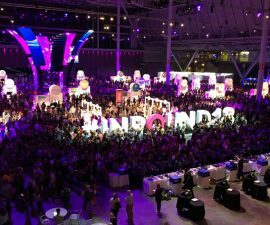 As a HubSpot Partner Innovation Visual were invited to attend the Partner Day at this years’ INBOUND 2018 event in Boston, MA. INBOUND is hosted by HubSpot bringing together a community of people who are driven by a passion for digital marketing, sales and delighting customers through applying the inbound methodology. 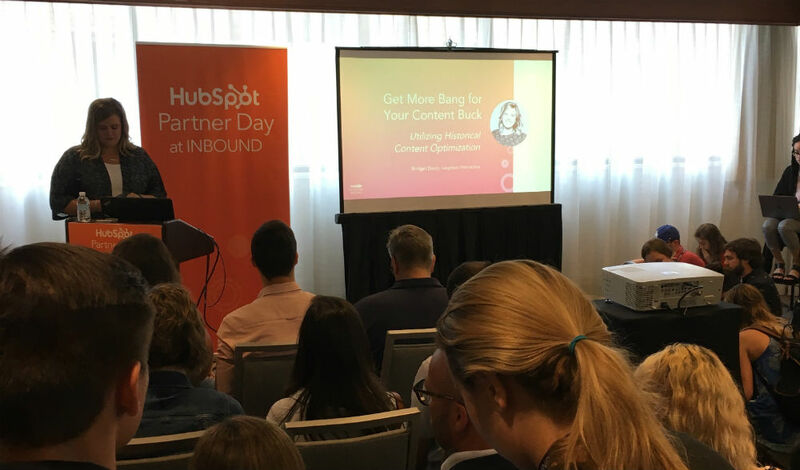 Partner Day at INBOUND 2018 offered HubSpot agency partners the chance to hear from a number of marketing industry experts on a variety of topics. 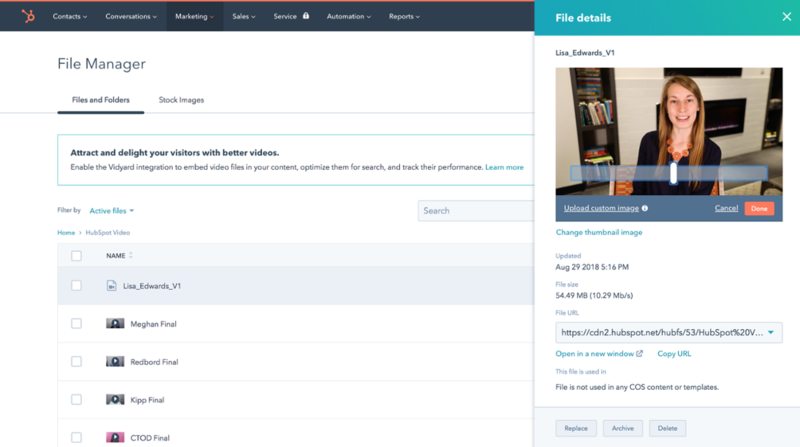 Content creation should be an extremely important part of any businesses marketing and sales strategy. It is vital for a website to rank in search engines and has to be engaging enough for a customer to stick around after finding your website and drive them into making a purchase of your product and/or service.